Just South of Charlottesville lies the land that Thomas Jefferson loved to call home. Rolling meadows, beautiful mountains and vineyards, plus an abundance of historic charm. View the best of Charlottesville from Ashcroft! This community of 500 acres offers expansive views of the city, Monticello, and the Blue Ridge Mountains. Choose from a variety of styles – from colonial, to farmhouse, to contemporary. Each home is situated on 1-2 acre lots, and residents enjoy access to lakes, a picnic area, and a pool. Below are the current listings available in Ashcroft. For listings in other neighborhoods south of Charlottesville, please continue to scroll down. A close-nit, family oriented community; Foxcroft offers a wide array of single family homes on varying sized lots plus terrific amenities including a pool, clubhouse and playground. Below are the current listings available in Foxcroft. For listings in other neighborhoods south of Charlottesville, please continue to scroll down. 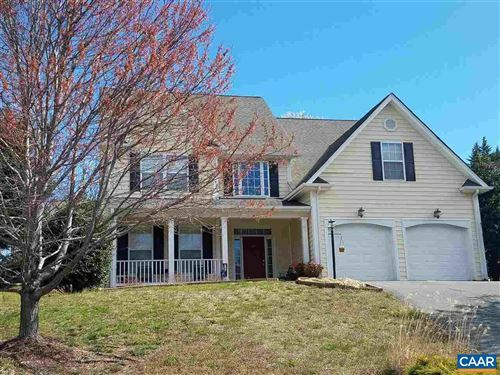 Enjoy panoramic views of Charlottesville from Mill Creek! Single-family and attached manor homes are surrounded by trees and sit among rolling hills, yet Downtown Charlottesville is just minutes away. 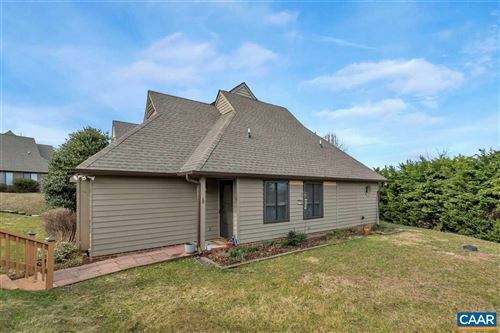 Below are the current listings available in Mill Creek. For listings in other neighborhoods south of Charlottesville, please continue to scroll down. Mountain vistas and a bucolic country setting – look no further than Redfields. This intimate 275-acre neighborhood features single-family and attached manor homes. Enjoy the community pool and pavilion under the shadows of the Ragged Mountains. Savor the rolling countryside as you meander the many walking trails or relax at the lake. Built in the 1990’s and 2000’s, Redfields is offers the best in new construction. Below are the current listings available in Redfields. For listings in other neighborhoods south of Charlottesville, please continue to scroll down. A convenient and scenic location – the perfect blend of town and country lifestyles. Fairly recent renovated condos just minutes from the Central Grounds at the University of Virginia, the University of Virginia Hospital, and the historic Charlottesville Downtown Mall. Boasting terrific amenities. Below are the current listings available in Villas at Southern Ridge. If you don’t find what you’re looking for here, please take a look at available properties North, East and West tabs.